Name Harvey Mcgalyard Rawlins, Jr.
Life of Harvey McGalyard Rawlins Jr.
Born 13 Dec 1851 at Big Cottonwood, Utah. The son of Harvey McGalyard Rawlins Sr. and Margaret Elzirah Frost. DEATH: Database: Full Context of Utah Since Statehood, Volumes 1-4 Utah Since State: Historical and Biographical. Volume IV. Harvey M. Rawlins, Jr., deceased, was a public-spirited citizen of Utah whose loyalt y to the general welfare was manifest in active cooperation in many plans and measures for the public good. For a long period he made his home at Lewiston but was born at Big Cottonwood , Utah, December 13, 1851, his parents being Harvey M. and Margaret (Frost) Rawlins. The father was born in Greene county, Illinois, February 14, 1825, and was a son of James Rawlins, who served in the War of 1812 and who in turn was a son of Charles Rawlins, one of the Revolutionary war heroes. 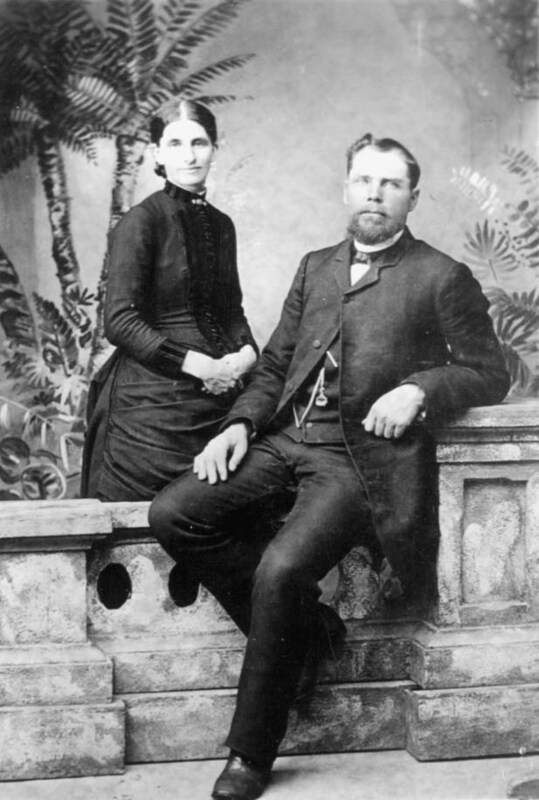 The family came originally from North Carolina and Harvey M. Rawlins was numbered among the pioneer settlers of Utah. The mother, Margaret (Frost) Rawlins, was born in Fremont county, Iowa, April 28, 1830. Harvey M. Rawlins, Jr., was reared under the parental roof and in early life engaged in freighting. In 1870 he and his father took up land in Lewiston, where they made their home and he was identified with various lines of business. He became active in the promotion and building of the Cub River canal, which has been the main feature leading to the development of Lewiston, this canal irrigating a large area. Mr. Rawlins was also accredited with donating a considerable tract of land to this work for building purposes. On the 28th of December, 1877, Mr. Rawlins was married to Miss Rebecca Lewis, a daughter of William Hendricks and Martha N. (Petty) Lewis, who were married at Fort Harriman, Utah, in 1856. Her father was born in Macoupin county, Illinois, October 14, 1837, and came to Utah in 1851. The mother was born in Tennessee in November, 1837, and arrived in Utah in 1850 . She was a daughter of Robert C. Petty and Margaret (Wells) Petty, the former born in Dickson county, Tennessee, November 21, 1812, while the latter was born at Edgecomb, North Carolina , March 2, 1806. On coming to Utah they settled near Salt Lake City and Mr. Petty was called to fill a mission to the Indian Territory, where he passed away, his grave being made on th e banks of the Arkansas river. He had been sheriff in his home county in Tennessee and was called upon to arrest David Patten and Warren Parrish, who were preaching the Mormon doctrine . When he took them in charge, instead of locking them up, he took them to his home and so earnestly did they present their plea that he was converted to the Mormon faith. 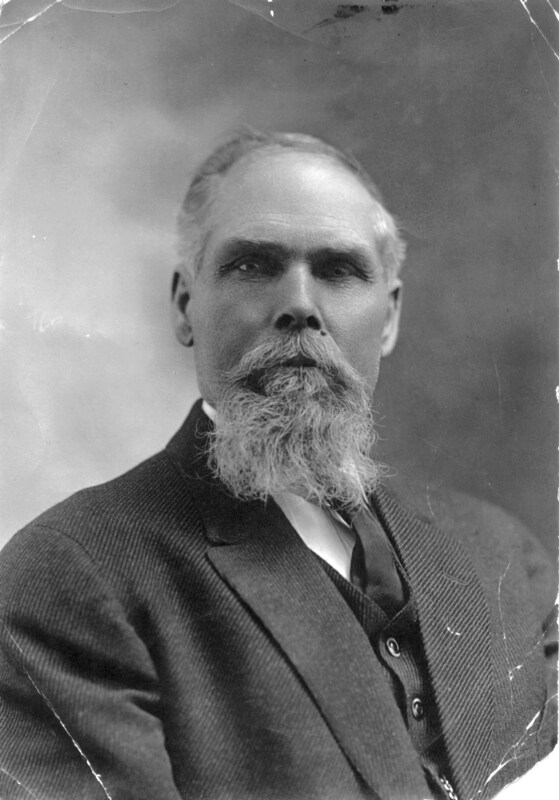 William H. Lew is, the father of Mrs. Harvey M. Rawlins, was the first bishop of Lewiston and was president of the Benson stake at the time of his death. He was prominently identified with public enterprises and with the work of the church and was among the first to locate in the Cache valle y in 1859, settling at Richmond. Cache county, Utah cemetery records, Lewiston, Richmond Cemeteries, 979.2121.2V22L, pgs. 35-37, Lewiston and Richmond cemeteries pgs. 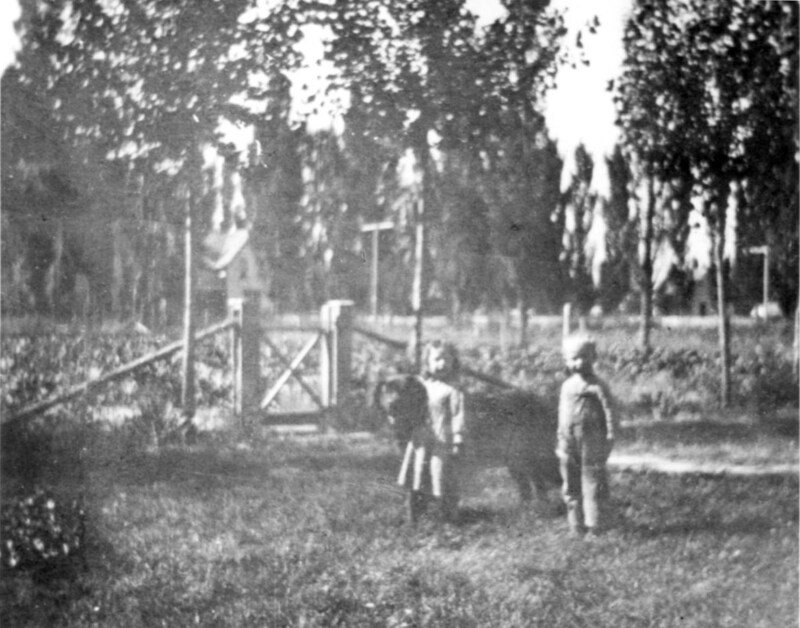 35-37, Harvey Sr. with wife and some children all buried in Lewiston and Richmond cemeteries. Wives, Rebecca Lewis and Louisa Waddoups. Some of his siblings also buried there. 1880 census Lewiston, Cache, Utah territory, film FHL1255336, pg. 233A, His parents, his brother Franklin with most of his siblings in his home(8) and same page H.(Harvey) and wife, Rebecca. [S195] Temple Index Bureau, TIB EH No. 8912, Book H, P. 690. [S41] Margaret Elzirah Frost Rawlins Autobiography, Margaret and Granddaughter Eulalia L. McCaslin, My son Harvey McGalyard Jr. was born 13 December 1851..
[S148] Rawlins, Harvey McGalyard - History of, Lyle Rawlins, compiler, (From "Glimpses"), Harvey M. Jr. was born on December 13, 1851. [S41] Margaret Elzirah Frost Rawlins Autobiography, Margaret and Granddaughter Eulalia L. McCaslin, On January 17, 1916 our oldest son Harvey M. Jr. died. His death was caused by a general b. [S233] Obit. Index P. 929, Pt. 173, Deseret News, Harvey McGalyard Rawlins d. 17 Jan 1916. Deseret News 25 Jan 1916..
[S384] Utah Since Statehood, Volumes 1-4., Ancestry.com, (Ancestry.com, comp. Utah Since Statehood, Volumes 1-4. [database online] Provo, UT: Ancestry. com, 2000. ), http://www.ancestry.com/search/rectype/inddbs/5138., http://search.ancestry.com/cgi-bin/sse.dll?DB=STATHDUT&TI=0&GS=RAWLINS&QUERY=RAWLINS&SUBMIT, See notes on "Death".